Control-J Pty. 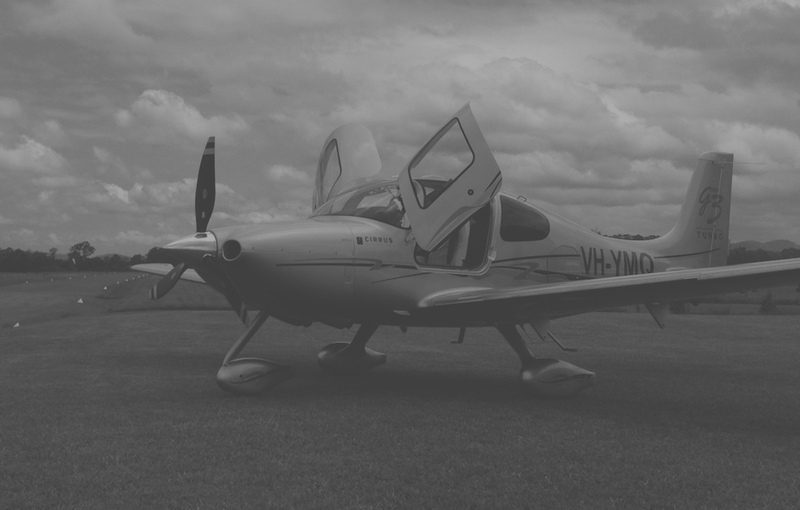 Ltd. is a micro-business focusing on mobile apps and electronics for general aviation. 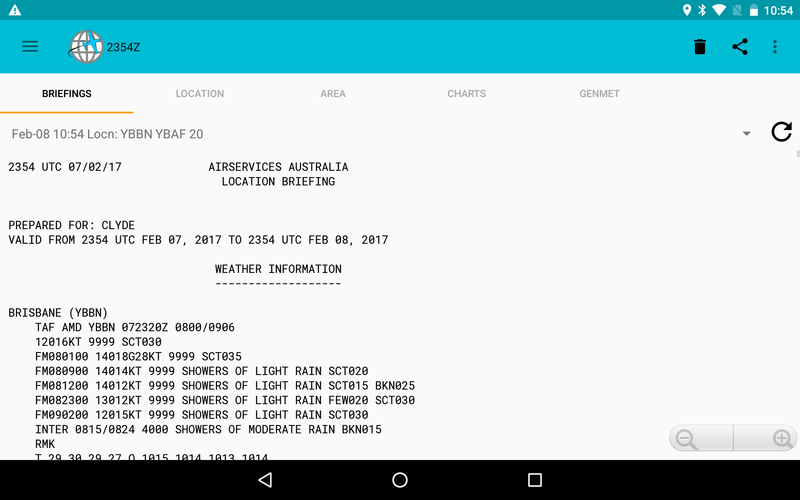 TrackDirect allows quick and easy access to weather and NOTAMs from Airservices Australia's NAIPS briefing service, along with flight planning and mapping. 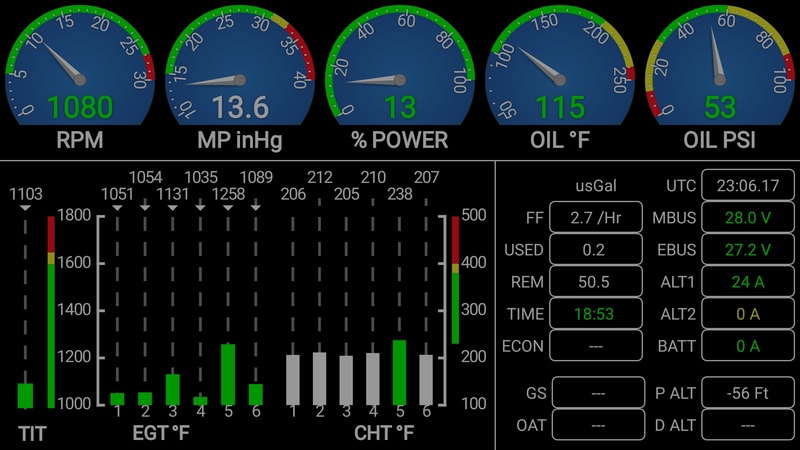 Checking the resonant wing frequency of a glider just got easier - start the app and place your phone on the wingtip, then start rocking. Address: 100 Hursley Rd. Redbank NSW 2446 Australia. © Copyright 2017 Control-J Pty. Ltd. All Rights Reserved.